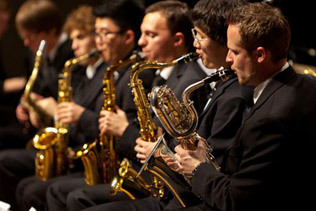 UofT Music offers a wide range of programs of study at the undergraduate and graduate levels. To learn about the possibilities, select a program of study and then a degree level from the drop-down boxes above. New: Undergraduate applicants from the United States can view our US Flyer for admission requirements!